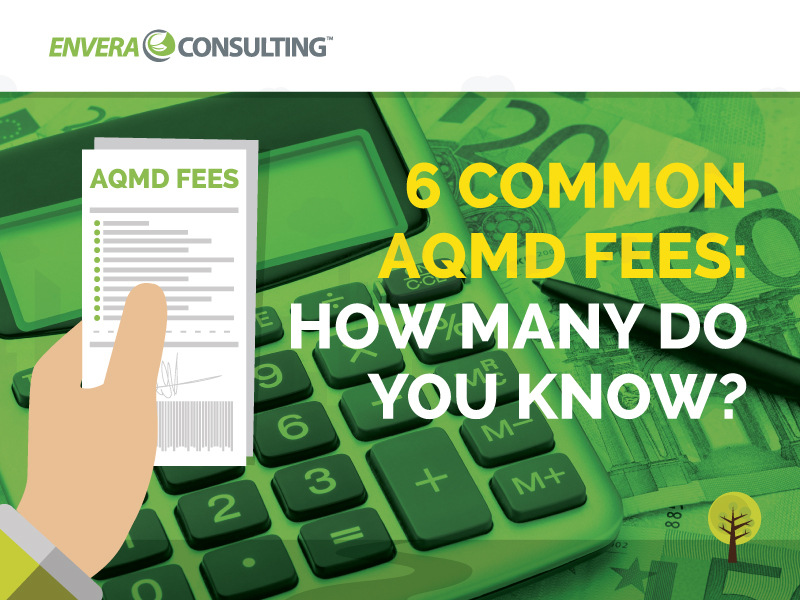 6 Common SCAQMD Fees: How Many Do You Know? 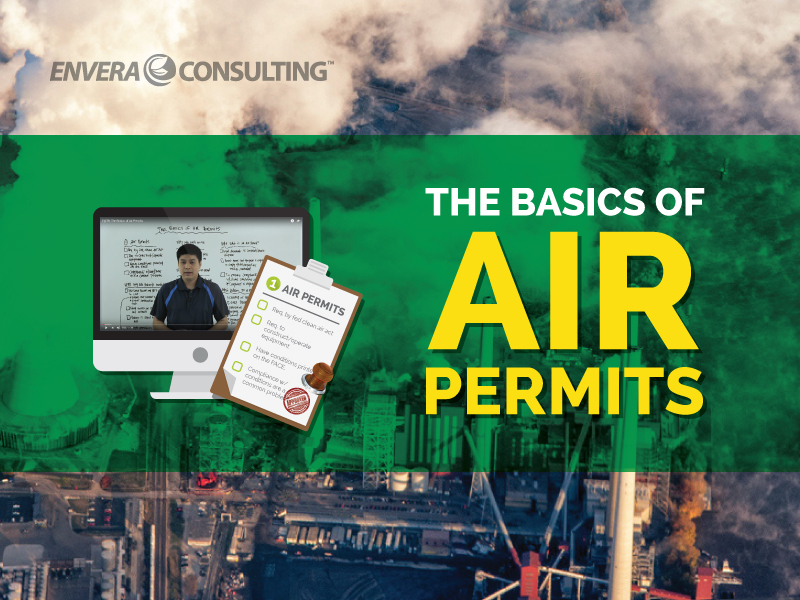 The annual operating emissions fee and permit processing fee are just two of the more common AQMD fees. 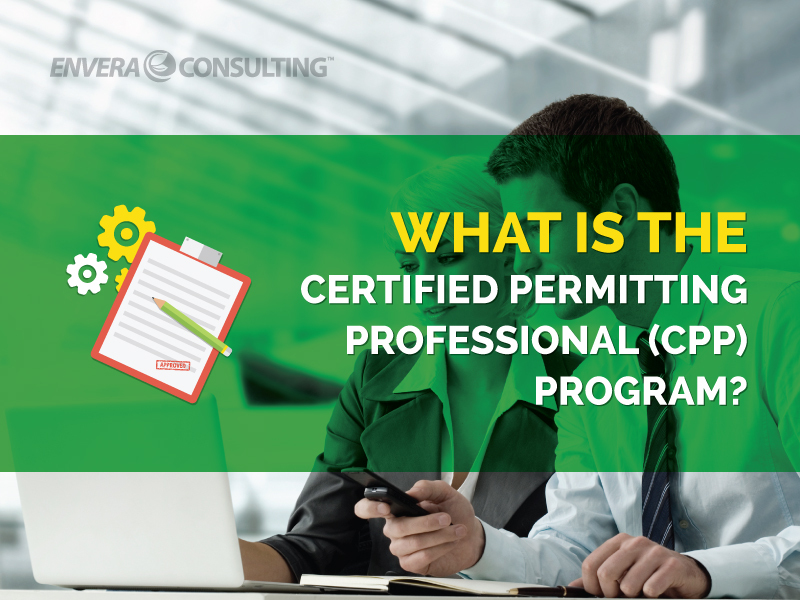 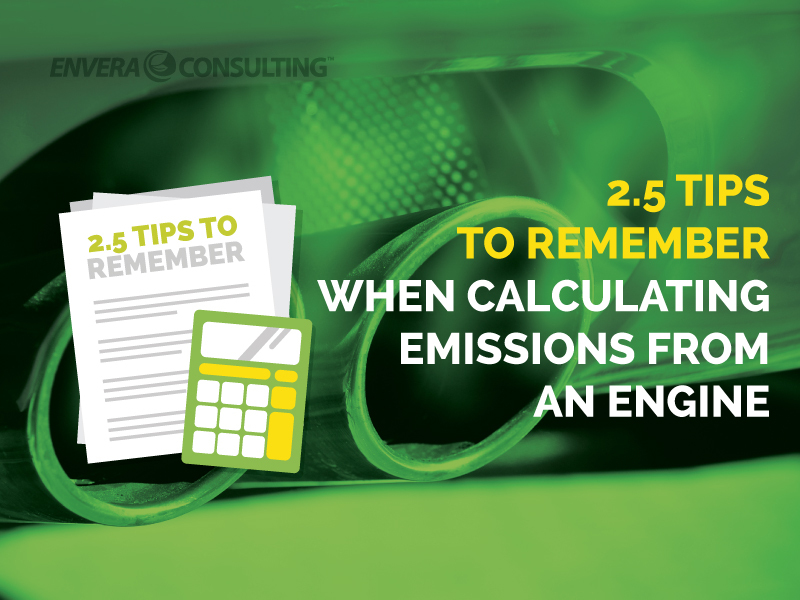 While it may seem that you can plug and chug the air emission formula, there are a few problems when applying this method to calculating emissions from engines. 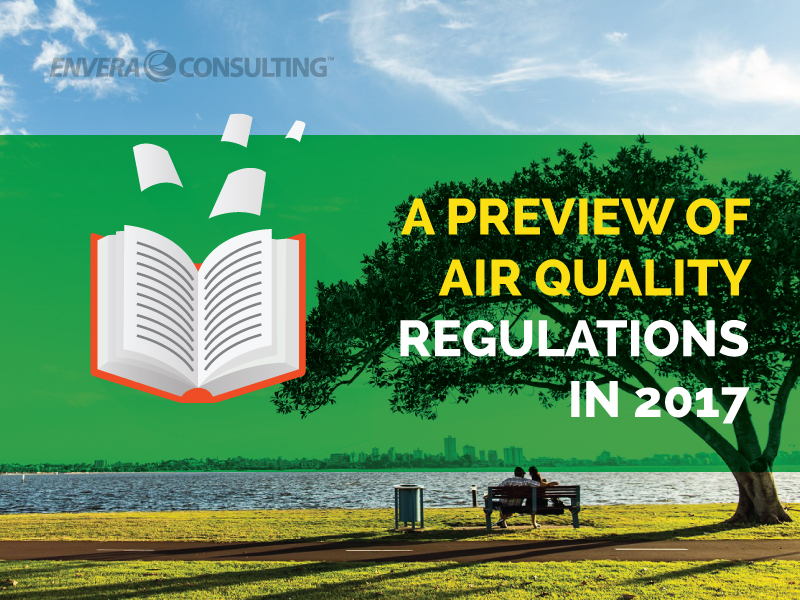 Let’s look at three proposed measures that are on the table for adoption because of the 2016 SCAQMD’s air quality management plan.